Indian government is planning to introduce FAME-II scheme in India to promote electric vehicles as pollution in our country is increasing at an alarming rate. Tata Motors is one of the manufacturers, which supply electric vehicles to Energy Efficiency Services Ltd (EESL) and these EVs are currently used by top government officials. Chandrababu Naidu, Chief Minister of Andhra Pradesh visited Tata Motors Experience Centre in Mumbai earlier this week and the company officials have told him that they are working on a new electric vehicle and it will be launched in two months. Tata Motors also shared their interested in setting up a plant in the state and chief minister has assured them all corporation. 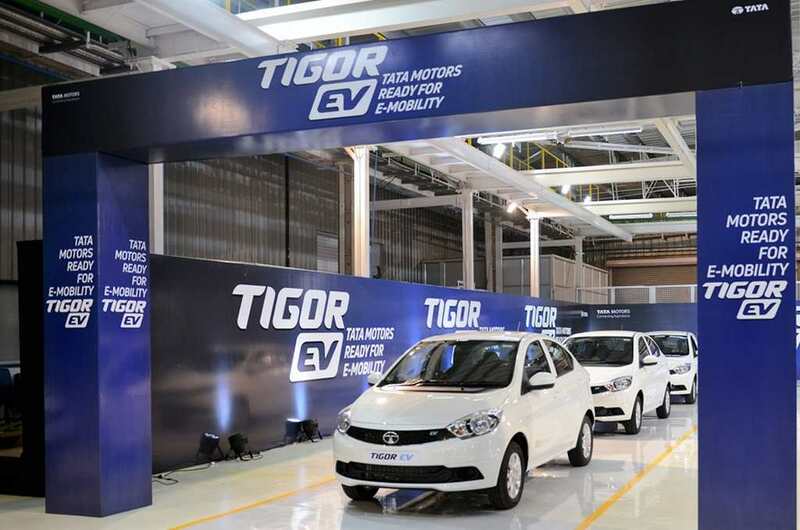 The upcoming EV model could be Tigor EV as the company is already manufacturing it in India for government officials. The Tigor EV made its India debut at 2018 Auto Expo and they were planning to introduce it earlier, but the lack of charging infrastructure is the reason for delay. Tata Motors will launch more EVs depending on the performance of Tigor EV in the market. The Tigor EV draws its power from a 30 kW, 3-phase AC induction electric motor, which is slightly below Mahindra eVertio as it comes with 30.5 kW output. The power is sent to front wheels via single speed transmission and top speed is 100 kph. The claimed range of Tigor EV is 130 km. The battery can be charged upto 80 percent in 6 hours using standard charger and charging time can be reduced to 1.5 hours using fast charger, but the availability of fast charger is a concern. Tata Motors hasn’t made any design changes for the compact sedan except for EV badges at front, side and rear. The interior also continues to be same, but the instrument cluster has minor changes. 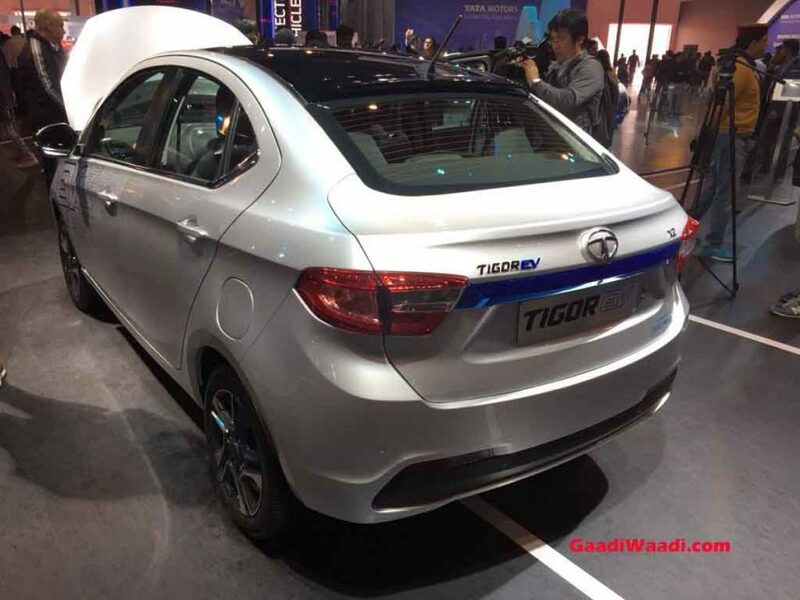 Tata Motors is expected to price Tigor EV around Rs. 10-11 lakhs and customers will get around Rs.1-1.4 lakh as subsidy under FAME-II scheme. This will encourage more people to opt for EV instead of petrol and diesel models.